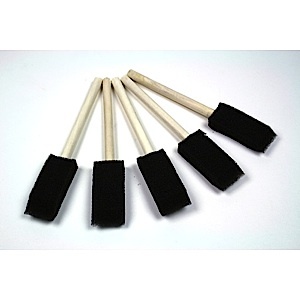 Sponge Brushes. One inch wide. 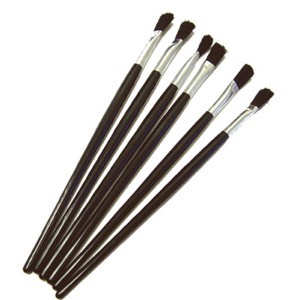 Set of five (5) brushes.